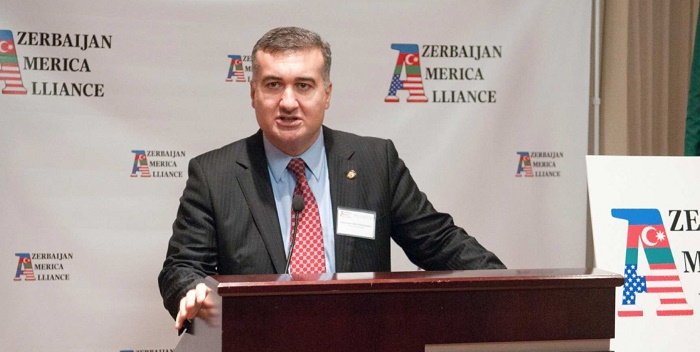 Nagorno-Karabakh conflict continues to be very strategically dangerous to whole region, said Azerbaijan’s Ambassador to the US Elin Suleymanov. “It is an unresolved conflict and continues to be very strategically dangerous to the whole region. The status quo is not sustainable. We don’t have peacekeepers. The soldiers are facing each other, sometimes just 100 feet apart,” Suleymanov told Fox News, AzVision.az reports. He noted that the potential for major escalation is always there. “Both sides have enough weapons, enough armor -- the conflict could arise at any time. There is a dangerous reality on the ground where things could really get out of hand. People today have lived with this stalemate conflict. People want to see peace; people want to intermarry,” added Suleymanov.